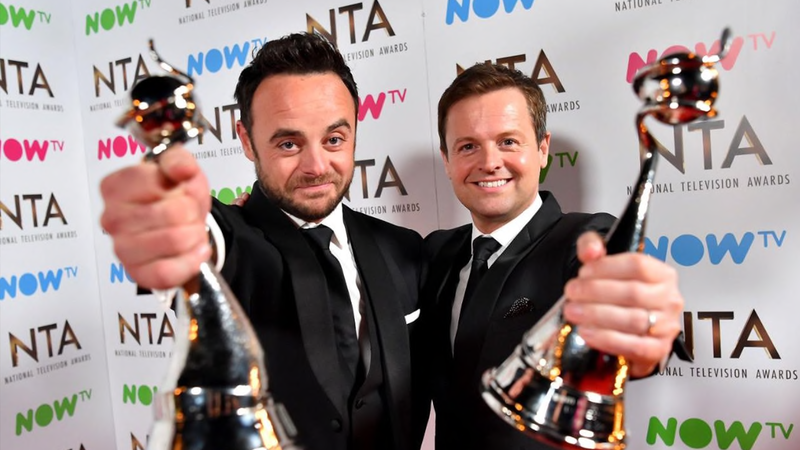 The biggest night in British television, held at The O2 in London, the National Television Awards promises to be a huge event with hundreds of celebrities, TV stars, comedians and talk-show hosts. Past winners include Gary Barlow, Jonathan Ross, David Walliams, Downtown Abbey and the X-Factor to name a few. 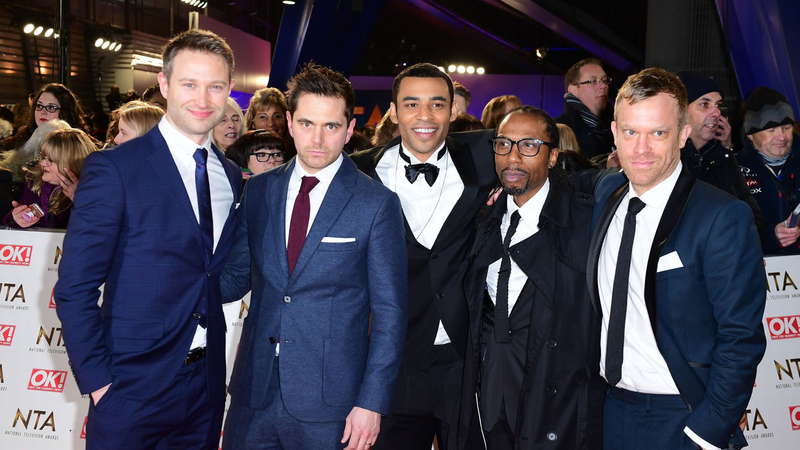 The must-not-miss TV event of the year will take place in January 2019 in London and will be broadcast on ITV.